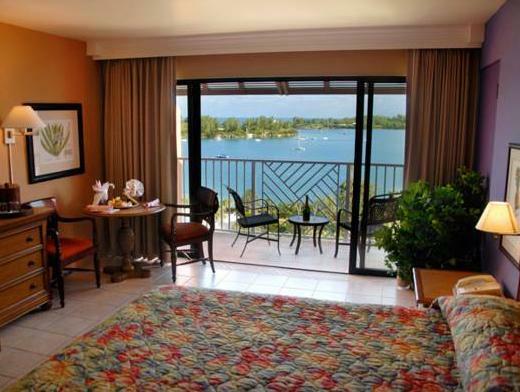 ﻿ Best Price on Grotto Bay Beach Resort in Bermuda + Reviews! Located along Castle Harbor, this 21-acre tropical estate features an underground cave, full-service spa and spacious rooms with ocean views. LF Wade International Airport is a 10-minute drive away. 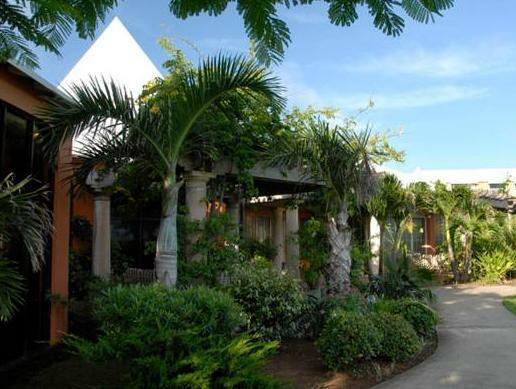 A private patio or balcony and tropical island decor adorn each room at the Grotto Bay Beach Resort. All rooms include a mini-fridge and coffeemaker, as well as air conditioning. A private pink sand beach is highlighted at Grotto Bay Beach. Free access to the tennis courts, outdoor pool and hot tub is provided to all guests. Swimming in the Grotto Cave is featured at Bay Beach. Water sports, including windsurfing, snorkeling and scuba diving, are arranged on site. Local and international cuisine can be enjoyed at the Great House, featuring the Hibiscus and Palm Court dining rooms. Cocktails are served at the Rum House Bar. Tucker’s Point Golf Club is 2.5 miles from the resort. Saint George’s Island is a 10-minute drive away. Stay there for Business reasons...so would not complain at all...the staff was very helpfull, the hotel was very clean might need some revamp as i found the decor a bit dated...but still good hotel and nice.